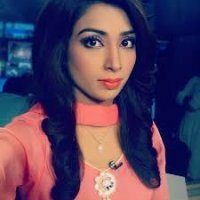 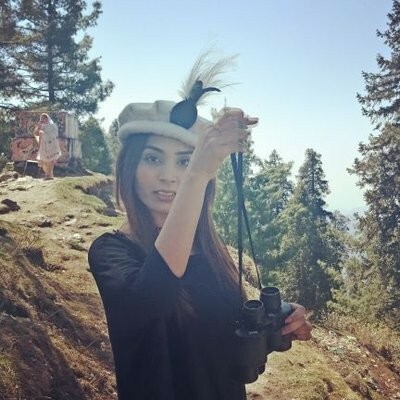 Farwa Shah is a talented and beautiful newscaster who is currently working for Capital Tv formerly working for SUCH TV, 7 News PK, and Royal News Channel. 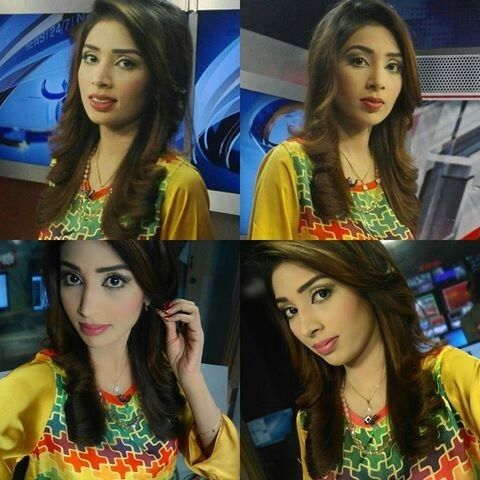 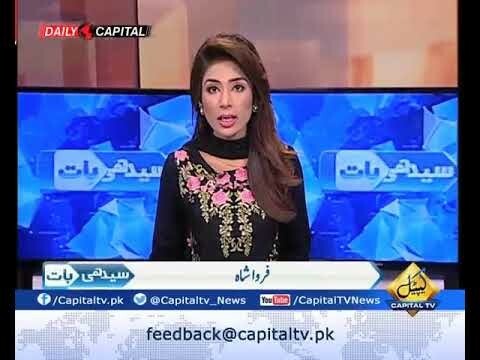 Farwa Shah is an anchor with versatile qualities and abilities to get famous rapidly. 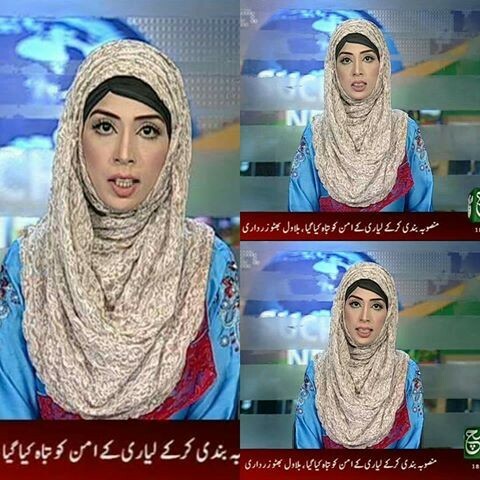 She is from Lahore and did her studies from their and her earning is about 200,000 to 250,000. 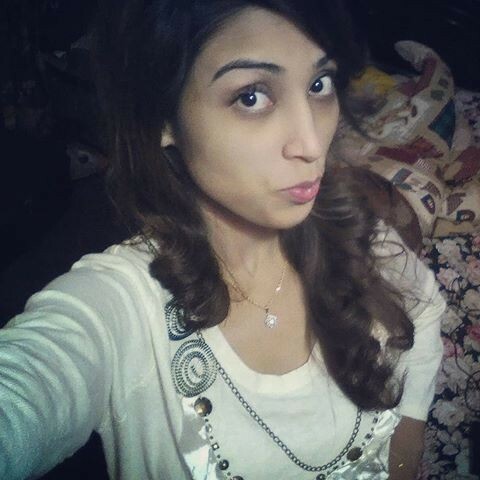 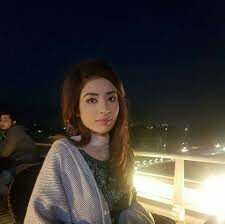 If you are looking for Farwa Shah profile, date of birth, family, salary, and photos then you can find this information here. 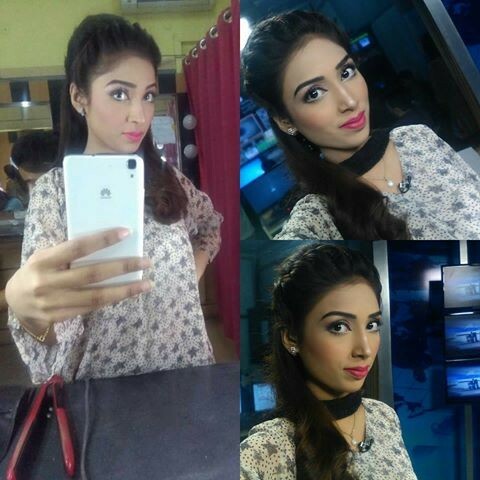 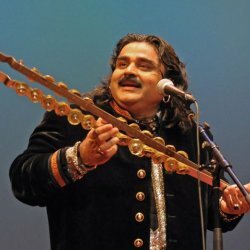 You can also find the public opinions and reviews about Farwa Shah here.